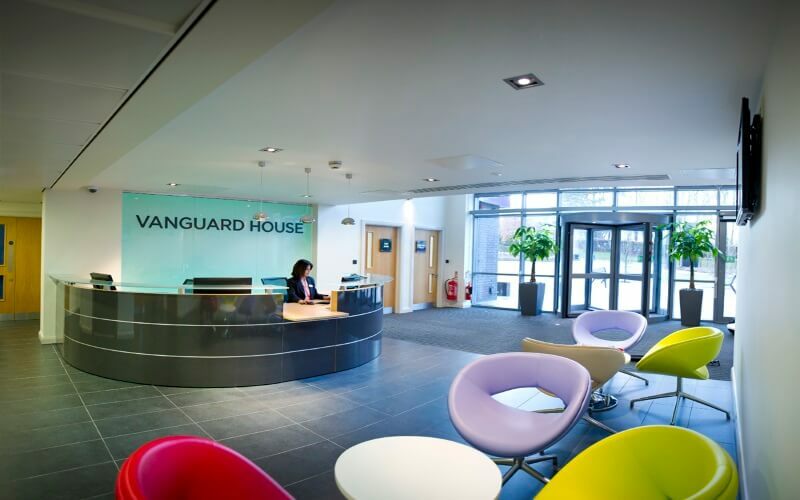 Vanguard House is a 36,000 sq ft facility which provides office, laboratory and workshop space in units between 700 and 2,500 sq ft with space to let up to 8,600 sq ft.
Vanguard House was the first development of the new Sci-Tech Daresbury JV and follows on from the huge success of The Innovation Centre. 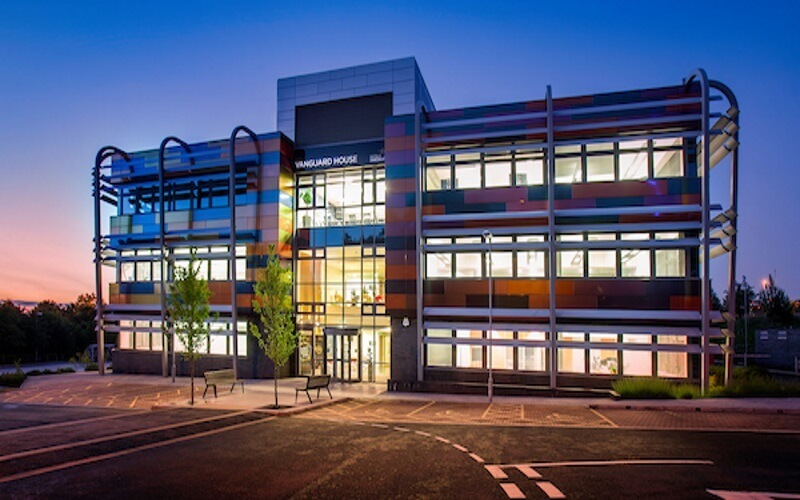 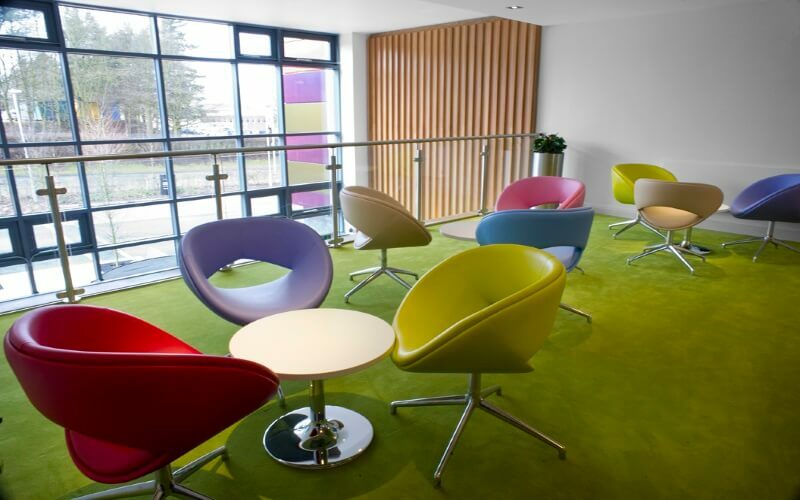 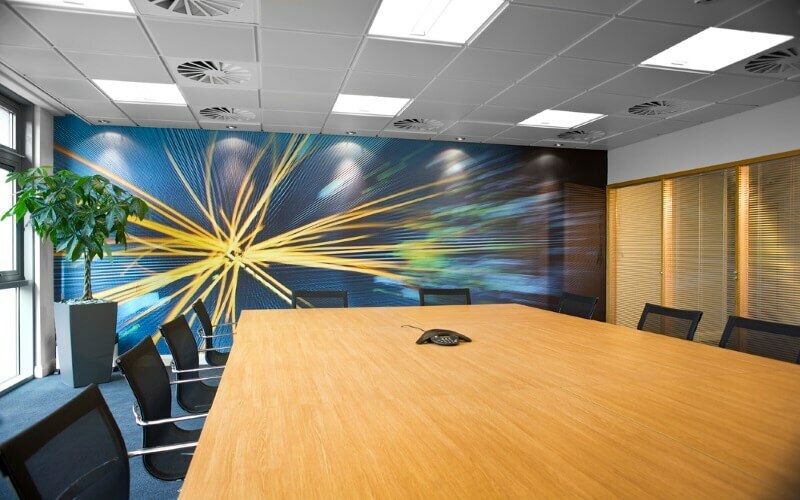 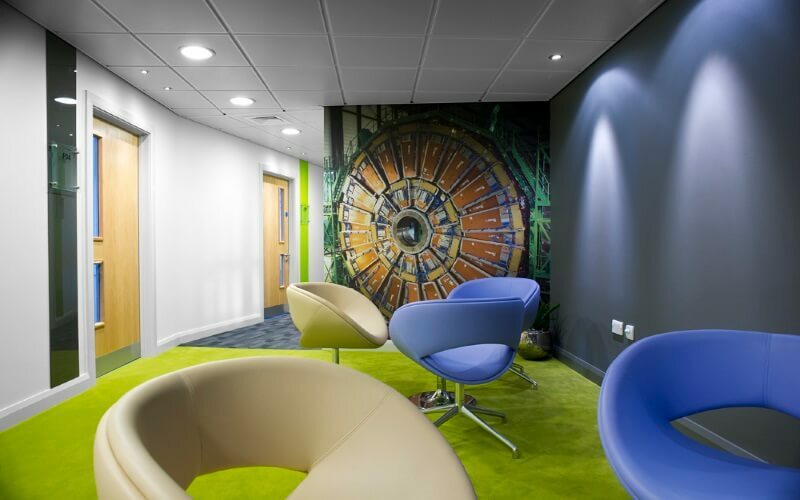 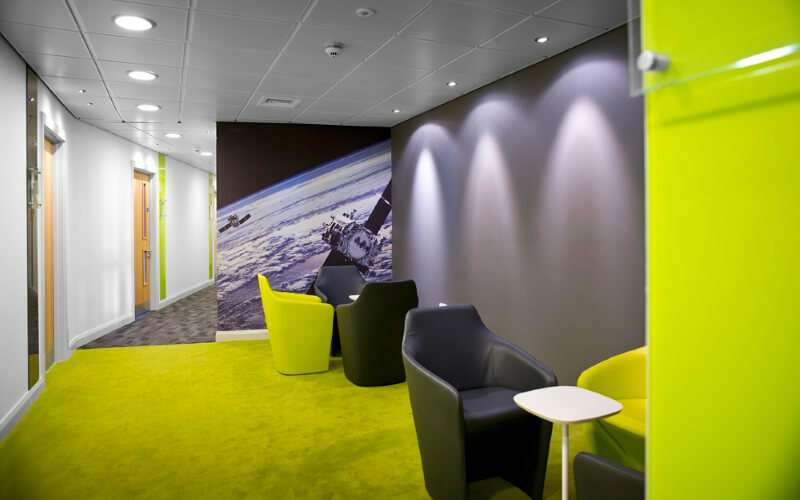 It provides high-quality offices, lab space, workshops, conference rooms and reception facilities, along with R&D, leisure and catering facilities. 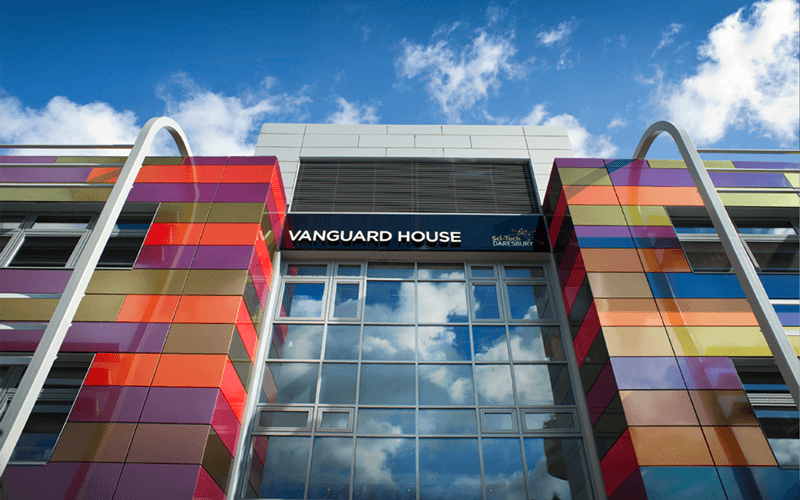 To download the Vanguard House brochure please click here.